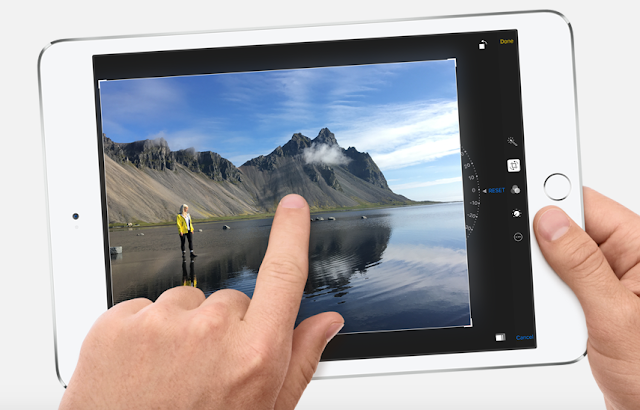 Apple surprised everyone with a new iPad model, called well, the iPad. Its design is largely similar to the now defunct iPad Air 2 but the new iPad brought with it some changes. It now sports Apple's 64-bit A9 chip with the embedded M9 co-processor. It's also thicker at 7.5 mm due to a larger 32.4Wh battery. Other than these two changes, its other specs remain the same - a 9.7-inch Retina display, an 8-MP primary camera, a 1.2-MP front camera, a Touch ID fingerprint scanner with Apple Pay support, dual stereo speakers, a 10-hour battery life, and an iOS 10 mobile operating software. The new iPad is available in Silver, Gold, and Space Gray color variants, in both Wi-Fi-only and LTE models, and in 32GB and 128GB storage capacities. To become available in April or May 2017, depending on your location, its base price starts at $329. But it wasn't only the new iPad that was announced, Apple also dropped the price of the iPad mini 4. It is now available in only one storage capacity of 128GB and priced at $399 for the Wi-Fi model and $529 for the cellular model. 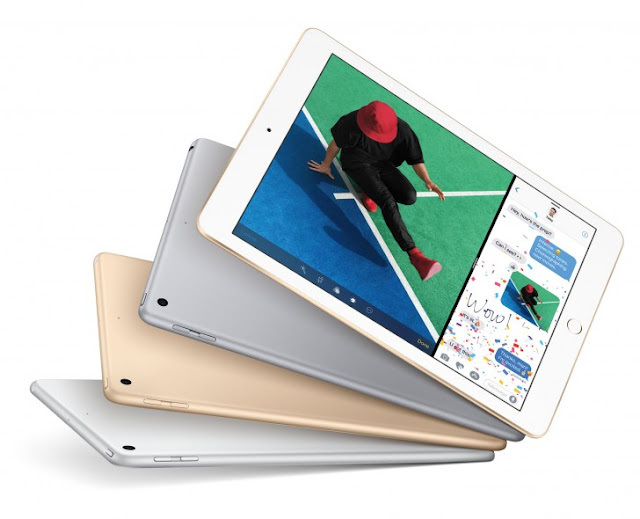 The entire iPad range now consists of the iPad mini 4, the new iPad, the 9.7-inch iPad Pro, and the 12.9-inch iPad Pro. Then we go to the (Product) RED edition of the iPhone 7 and the iPhone 7 Plus. This marks the first time Apple has applied (Product) RED to its iPhones. Every purchase of the new (RED) iPhones contributes to the global fund supporting HIV/AIDS programs. In terms of specs, nothing has changed on both iPhones. Do note that (Product) RED iPhones are only available in the 128GB and 256GB variants. They will go on sale March 24, 2017. 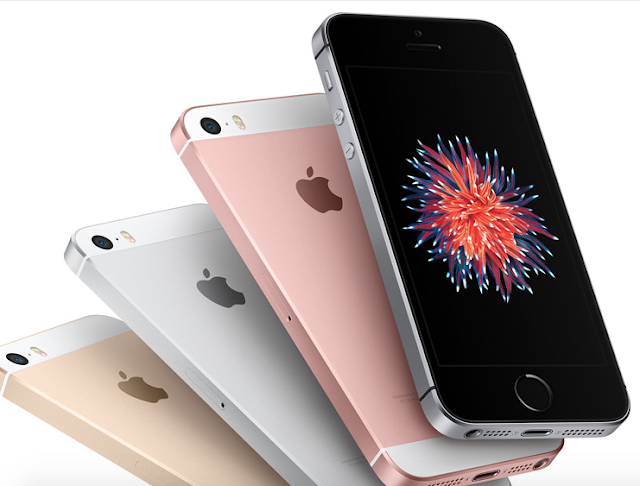 Last but not the least, we have the updated iPhone SE. Sadly, it was not an update in specs or design, just on storage options. The iPhone SE will now come in 32GB and 128GB variants, also available starting March 24, 2017.